HOUSTON – (Realty News Report) – Salata, a Houston-based, fast-casual salad restaurant, has tapped CBRE to assist in its plans to add 130 locations and enter new markets in Florida. CBRE will advise Salata it in selecting locations for the 30 restaurants it plans to open this year and another 100 in 2019 and 2020. 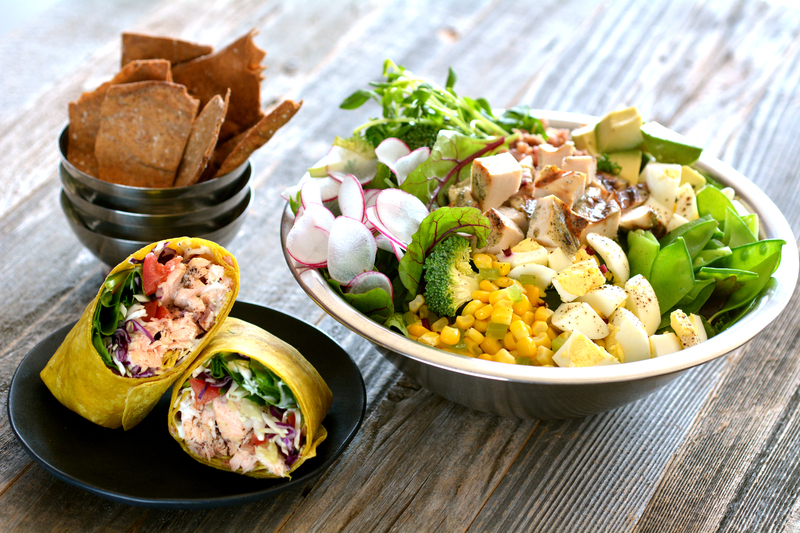 Salata’s expansion is focused on American Sunbelt markets including establishing additional locations in Houston, Dallas-Fort Worth, Atlanta, Chicago and Oklahoma City, while also opening the brand’s inaugural locations in Florida this year. Salata currently has more than 70 corporate-owned and franchise locations in Texas, Oklahoma, Illinois, Georgia and Southern California. The CBRE team advising Salata is led by Houston natives Brian Ashby and Sydney Dixon. CBRE is guiding the company in selecting strong, end-cap spaces in highly trafficked developments and free-standing locations in leading retail centers. Locations are 2,800 SF on average. Salata offers customizable, tossed-to-order salads and wraps positioned as fresh, healthy alternatives.